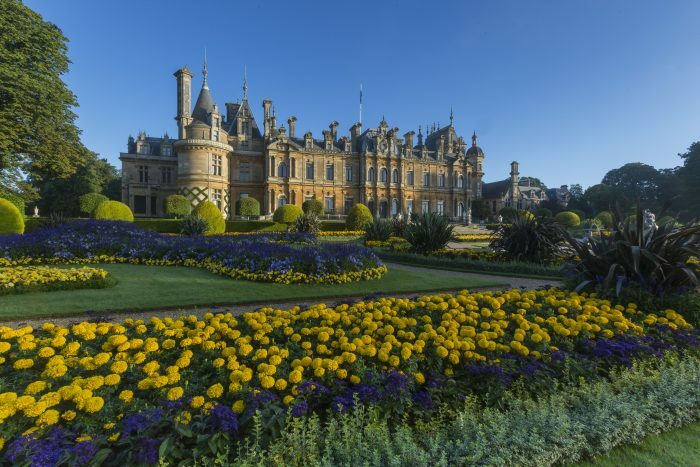 Built in the 1880s as the Rothschild family’s retreat in the heart of the Buckinghamshire countryside, Waddesdon Manor is a National Trust property less than an hour from London that boasts some of the finest interiors and objets d’art in the world. For our competition this issue, we’ve teamed up with Waddesdon Manor to offer one lucky reader the chance to tour this wonderful and unique estate, before enjoying a luxurious Sparkling Afternoon Tea for two in the Manor Restaurant. 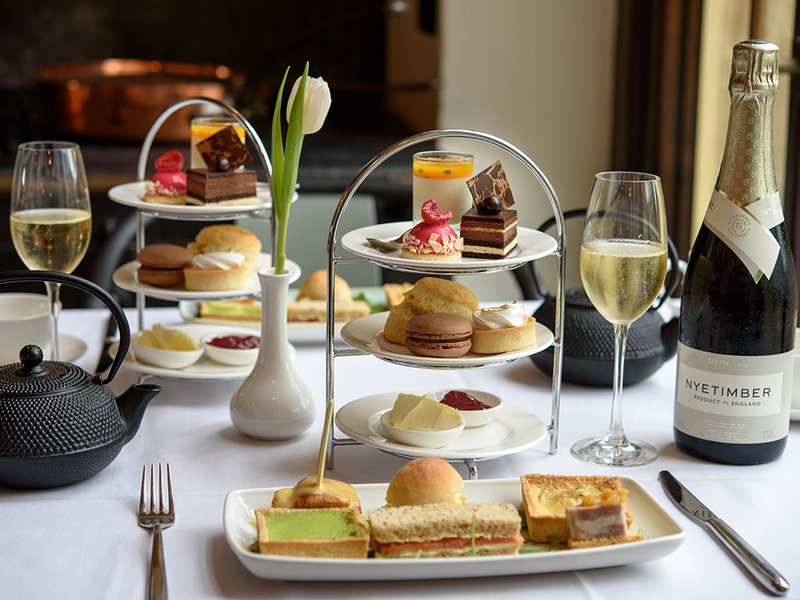 Waddesdon’s afternoon tea is the perfect way to celebrate your visit, as cakes and pastries are served with a selection of Jeeves & Jericho of Oxford teas and a glass of English sparkling wine. What’s more, our winner will also take home a bottle of Waddesdon’s exclusive No. 1 Botanical Gin. Over the summer, elderflower, cucumber and thyme grown on the estate were picked, blended and preserved, before being distilled and bottled in October – so not only are the flavours fresh, the ingredients are too. The prize can be claimed from 27 March 2019 when Waddesdon re-opens.